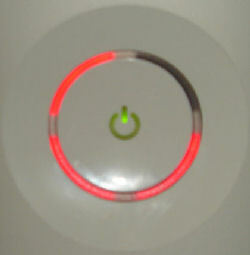 We now repair XBox 360 consoles! We repair the 3 red light issues and disc read errors at the moment! We do not do no-AV or E74 errors at this time. It is important to note that 3 red light repairs are for consoles on which repairs *have not been attempted. * If you further damage the console and we cannot fix it, we will give you the option of paying more for a replacement console with a 90 day warranty. ALL XBOX 360 REPAIRS INCLUDE A 90 DAY WARRANTY! 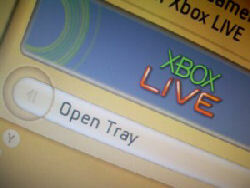 Symptom: "Open Tray" error when you've closed the tray with a good working disc inside. 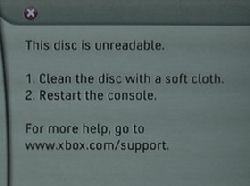 Symptom: "Unreadable disc" error when you've put a good working disc inside the system.